Need to make a loan payment quickly and securely? Our online payment tool lets you make a payment from any savings or checking account, debit card or Mastercard® credit card, even from other financial institutions. Whether it’s an auto loan, personal loan or home equity loan,* Online Payment is the quick, efficient, convenient way to pay. Or pay by phone by calling 918-699-7100, ext. 1 and then ext. 5. Pay from your Energy One checking account or savings account via online banking. Fill out the ACH origination form on our forms page. **If you choose to fill out a form to set up a monthly recurring loan payment with Energy One Federal Credit Union there is no charge. If you choose the same day payment option there is a fee of $15.00. Pay in person at one of our locations open to the public. When using this option, please allow enough time to ensure your payment arrives on or before the due date. To ensure proper credit, please include your name and account number. If you have any questions during this process please call and one of our friendly staff will assist you. *This service does not support mortgage payments. 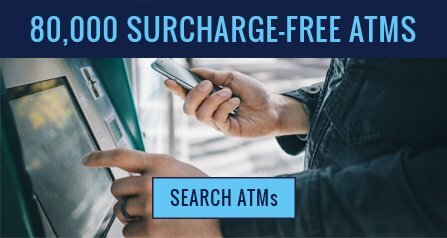 There is a $10.00 fee to use online payments. Electronic Check Payments made by 7:00 p.m. CT will be credited to your Energy One account the following business day. Electronic Debit Card Payments made by 7:00 p.m. CT will take up to 2 business days to post to your Energy One loan. Business days are defined as Monday through Friday, except posted holidays. For example, a payment made by electronic check on a Thursday at 8:30 p.m. CT will be considered to be made on Friday, and will post on Monday, which is the following business day.